For a country with such a strong tea heritage, it may be surprising to know that Tokyo's coffee culture is booming. From quirky cafes where you can play with cats and owls to traditional "kissaten" serving up Japanese hand-drip coffee, even the most discerning coffee connoisseurs won't have a difficult time finding the best coffee in Tokyo. If you're visiting from the US or Europe, note that coffee is generally more expensive in Tokyo than you're probably used to, and that most cafes don't open until around 10am (crazy, we know). That being said, there's a whole treasure trove of downright delicious coffee and cafe fare to discover. Here are our top picks in each of Tokyo's hippest neighbourhoods. Bright neon lights, towering skyscrapers and throngs of people navigating the streets… When you picture Tokyo, Shinjuku is probably the area that instinctively comes to mind. This is one of the city's biggest commercial and administrative centres, and it's positively buzzing with energy - and caffeine! If the chaos becomes a bit too much, duck into one of Shinjuku's lovely cafes for some much needed coffee and R&R. Warning: You must go to Sawamura on an empty stomach. Hot breakfasts and thick, doughy bread are the specialty here, and they do not disappoint. 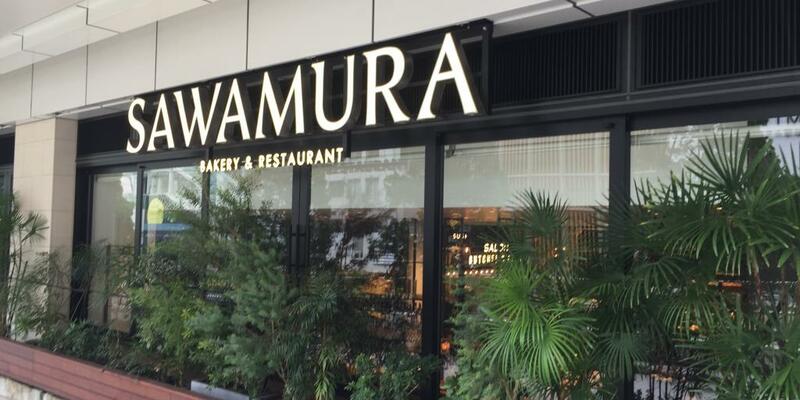 There are several branches of Sawamura around Tokyo, but this one is conveniently located outside the entrance to Shinjuku station, right near the JR ticket office, where visitors have to go to pick up their JR Pass. 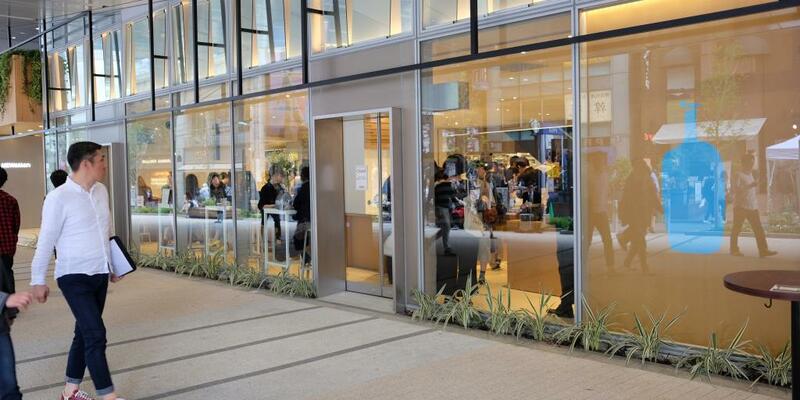 It's a great place to sip on a cup of coffee while getting to grips with Tokyo at the beginning of your trip! The commercial neighbourhood of Ginza is sort of like New York's 5th Avenue; it's all wide boulevards, huge department stores, upscale boutiques and stylish art galleries. At the weekend, the central Chuo Dori street becomes pedestrianised, creating a pleasant atmosphere for shopping. 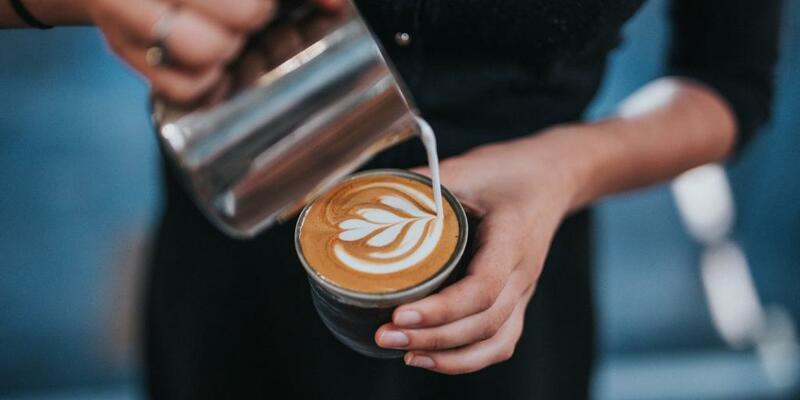 If you're in the area for some retail therapy and find yourself in need of a caffeine kick, there are a number of great places to get your fix. 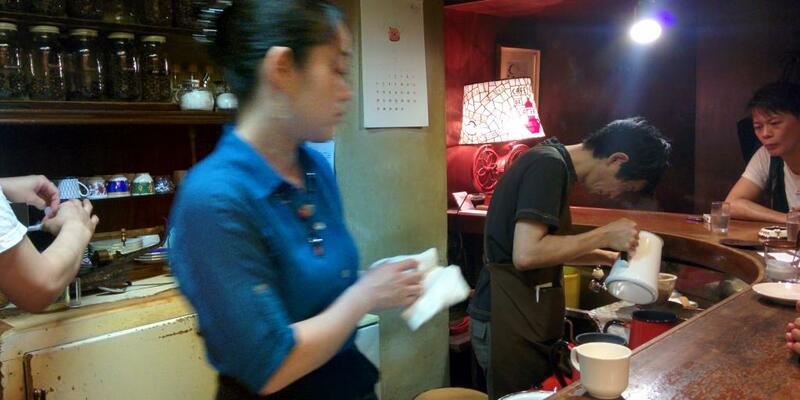 This traditional "kissaten" (coffeehouse) is the place to get the most authentic and delicious hand-drip coffee. 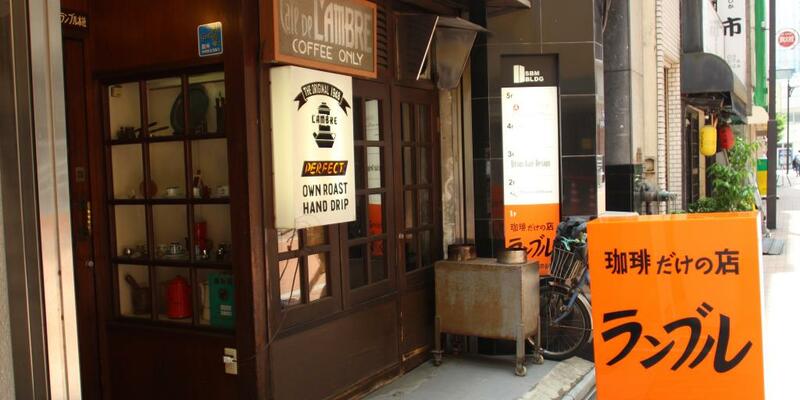 It's been open since 1948, making it one of the oldest coffee shops in the city, and its former owner Ichiro Sekiguchi - who was widely regarded as one of the top coffee masters in the country - passed away just recently at age 103. Step inside today, though, and it's clear that his legacy lives on. The vintage-inspired decor includes a curved wooden bar, retro glassware and a no-frills, coffee-only menu. 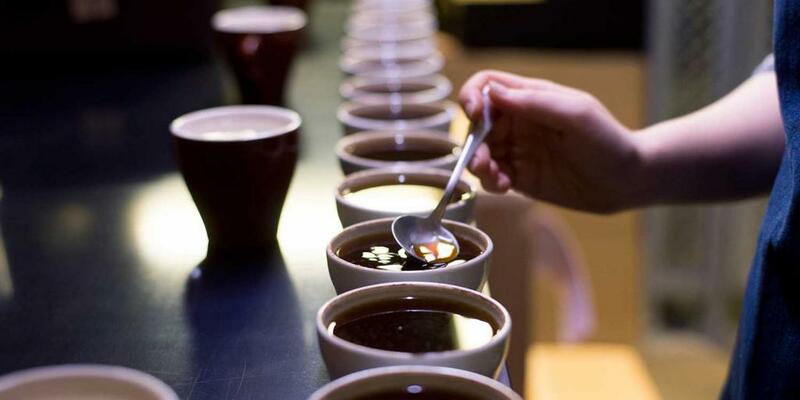 Take your pick from a variety of beans from different places and decades, then watch as the expert baristas weigh the beans on a scale, grind them down and hand-drip the coffee into a metal saucepan before serving it in a beautiful porcelain cup. 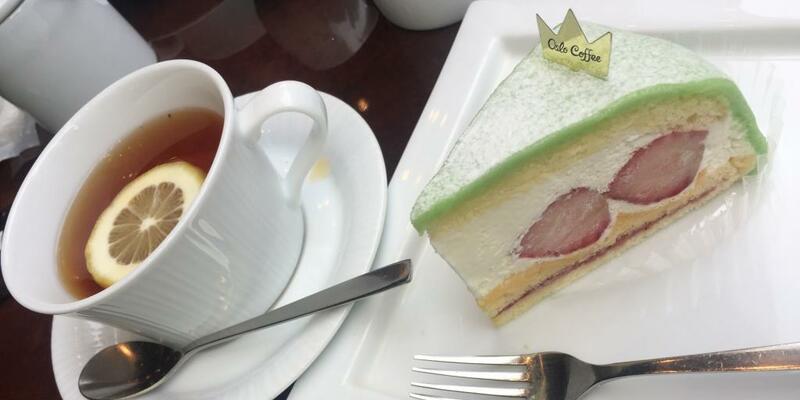 If indulging your shopping cravings in Ginza makes you feel like a princess, wait til you try the impossibly decadent cakes at Oslo Coffee. The menu here is filled with lovely treats and superb coffee, all at a reasonable price (for Tokyo). A brief coffee break here should inject you with plenty of sugar and caffeine to carry on shopping well into the afternoon. Home to two of the busiest railway stations in the whole world and the famously bonkers Shibuya intersection, the frenetic Shibuya ward may seem like an unlikely place to kick back and relax with a cup of joe. But in actual fact, there's no shortage of understated cafes and and restaurants here where you can escape the hustle and bustle - or, if you so wish, get stuck right in. Vegans, rejoice! Meat-free and dairy-free food is notoriously hard to find in the Japanese capital, so you'll be happy to know that Sincere Garden is sincerely brilliant. The emphasis here is on wellness; there's a spa and cosmetic shop on 1st floor and a peaceful garden cafe on second floor serving up scrumptious vegan curries, crisp salads and drool-worthy cakes, like dairy-free chocolate tart with sweet raspberry sauce. Who says you can't have your cake (and your massage) and eat it too? This uber-hip warehouse-type cafe is a feast for all the senses. Get ready for the heady aroma of coffee beans, which are roasted in house, and freshly made pastries that are perfect for dipping. Coffee is serious business at The Roastery by Nozy Coffee, and the baristas (who speak English just fine) are on hand to make recommendations and help you choose your own beans. If you're a genuine specialty coffee lover - or a laptop-toting freelancer - this is the place for you. 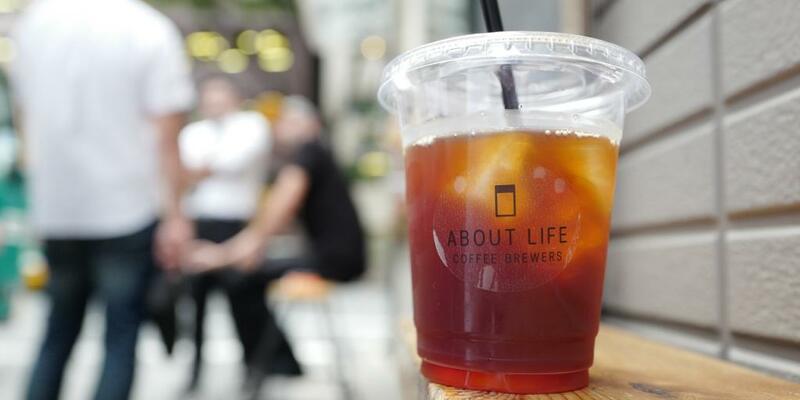 Don't be fooled by the fact that it looks like a mere hole-in-the-wall street vendor; About Life Coffee Brewers is one of the most popular and well-regarded coffee houses in all of Tokyo. Sure, there's no actual seating per say, but if you're in Shibuya and you're after a coffee to go, it's definitely worth stopping by this specialty coffee house for a strong cuppa. Another bonus: Unlike a lot of cafes in Tokyo, About Coffee is open for business from 8:30am. 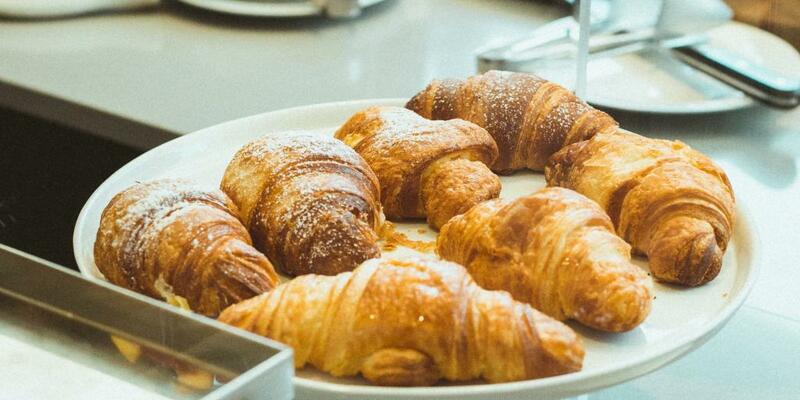 If your hotel is nearby, it's a great place to kickstart the day. Settle into the super spacious warehouse that is Weekend Garage, and you'll likely find it pretty hard to leave. This trendy coffee house and eatery attracts hipsters, travellers and locals alike thanks to its relaxed atmosphere, great coffee and diverse and delicious food menu, which features salmon salad, juicy burgers, tasty tacos and cocktails. The interior is decorated with cars, motorbikes, surfboards and lots of greenery, making you feel as though you really are just hanging out in someone's garage - albeit, a very nice one. They also often have live bands, DJs and movie screenings. 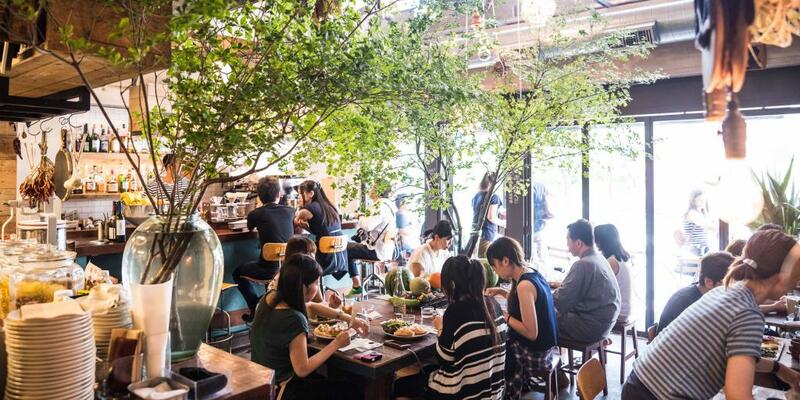 The Brooklyn of Tokyo, as it's often called, is rife with quirky shops, hipster-friendly restaurants and unique cafes serving up the best brunches in town. The city's young and hip set hang out here, and the coffee culture most certainly reflects that. 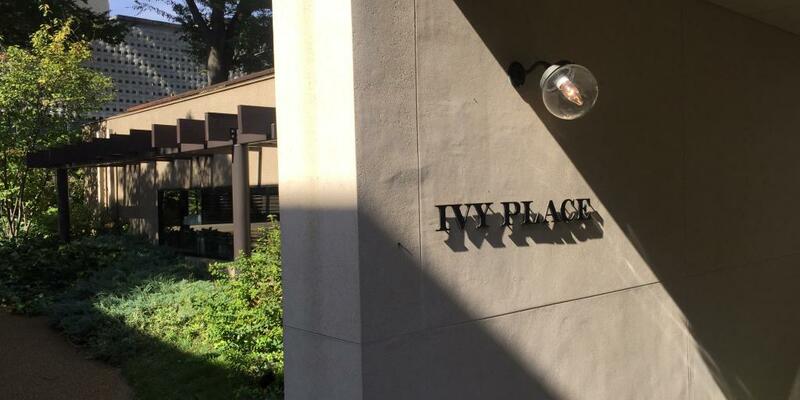 Not only are the food and coffee at Ivy Place great, but the setting is peaceful, calming and kid-friendly, with plenty of outdoor space. This serene oasis is just a few minutes from Daikanyama and Shibuya stations, but with trees and plants surrounding it, you may as well be out in the suburbs. Highlights on the brunch menu include the fluffy pancakes and the scrambled eggs, and if you come for dinner, take your pick from Mediterranean-inspired dishes like split pea hummus and pita bread with dips. Ivy Place actually source their coffee from the Roastery by Nozy Coffee, another entry on our list, so you know it's good. 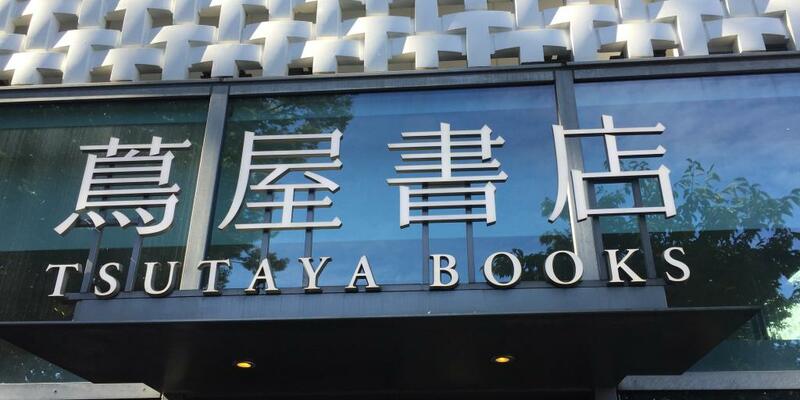 Right next door in the very same courtyard area, you'll find Tsutaya Books, an elegant bookstore specialising in design, fashion and fiction. There are plenty of English-language options here, so stop by after coffee to browse the shelves. This indoor-outdoor eatery is just across Kyu Yamate Dori road from Ivy Place, about five minutes' walk away. Much like it's neighbour, Caffe Michelangelo is all about greenery, perhaps even more so than Ivy Place, but with a bit more upscale vibe. With a pretty inner courtyard and cosy seats indoors, it's the perfect place to while away the afternoon with an Italian meal followed by coffee and creme brulee, whatever the weather. Finally, a neighbourhood that feels like old-world Tokyo! As the former historical capital of Tokyo and the home of Senso-ji, one of the most famous Buddhist temples in the country, Asakusa feels worlds away from the busier, more commercial districts of Tokyo. This is where you'll see ancient temples, spectacular gardens, stunning shrines and fabulous views of the iconic Tokyo Skytree tower. It's also a great place to take a break from the popular Westernised food that seems to have taken over the city and sample some traditional Japanese food. And, if you're in the market for kitchenware, you're right near Kappabashi street, also known as Kitchen Town, which is lined with dozens of kitchenware shops boasting fantastic deals. 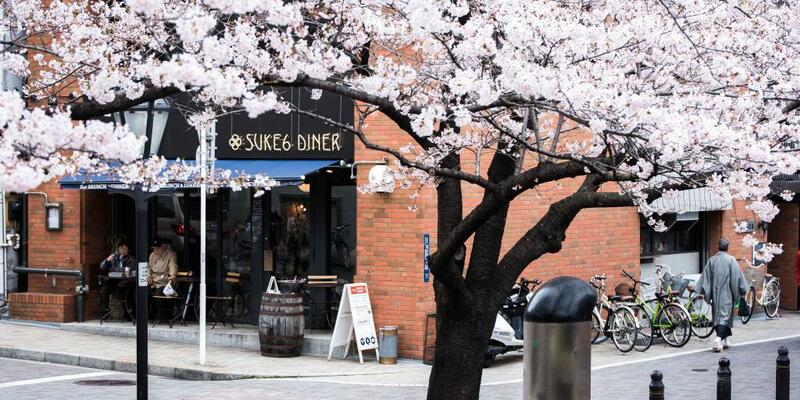 There's no better way to kick off a weekend morning than by going for a walk along the Sumida river and then treating yourself to brunch at SUKE6 Diner. This popular rustic cafe has all the Western brunch foods you're used to (think avo toast, waffles and full English breakfasts) with a few Asian-inspired oddballs thrown in, like the cucumber & seaweed sandwich and lentil salad with 3 varieties of mushroom. With its high ceilings and airy atmosphere, it's the ideal place to chill with your travel companion and plan out your itinerary for the day. Situated on the corner of an apartment block near the river, Sidewalk Stand is a blink-and-you'll-miss-it hidden gem. Delicious sandwiches and toasties made with homemade sauces are paired with innovative flavoured coffees like mocha orange and bitter orange americano. You can mingle with locals at the communal bar, or grab a stool by the window upstairs and watch the world go by. This laid-back and unpretentious cafe may not be the trendiest spot, but what it lacks in style it more than makes up for in quality, with a vast selection of crispy pastries, stellar coffee and plenty of other tasty treats on offer. You'll find people from all walks of life at City Bakery, from young couple and families to tourists, and everyone in-between. It's just five minutes west of Sidewalk Stand, right by Nakameguro metro station. By night, visitors flock to Roppongi to experience its famously hopping nightlife scene, featuring loads of buzzy clubs, bars and cabarets. But the district is equally entertaining in the daytime, once the partygoers have dissipated. There's a plethora of shops and historical sights to explore, plus several new museums and galleries that have transformed it into something of a cultural centre. And, of course, coffee. 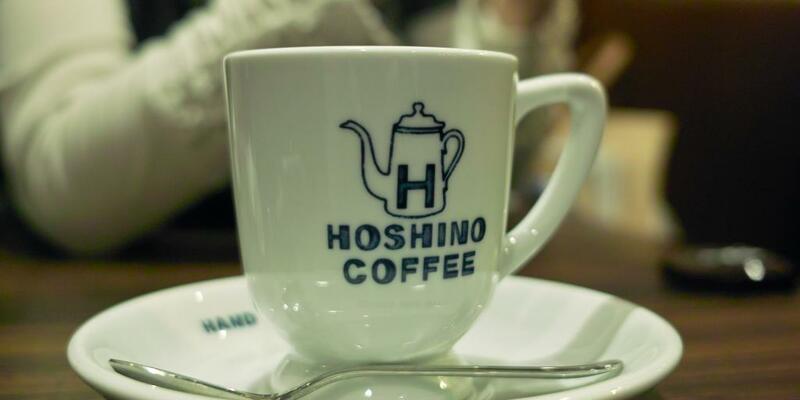 Hoshino may be a chain, but this particular outpost is super cosy and casual, making it a pleasure to visit. The coffee here is warming and rich, and if you've got a sweet tooth, ordering a Japanese pancake is an absolute must - just don't expect it to look like the pancakes you're used to. The kind they serve here is thicker, cakier and fluffier, somewhere between a pancake, a cake and a muffin. And a souffle. Basically, a slice of heaven. If you'd prefer something savoury, they've got that too. Californians will no doubt recognise the little blue logo of Blue Bottle Coffee, which originated in Oakland and opened its first Japanese outpost in 2016. Much like the American coffee shops, this Roppongi cafe is all about minimal wooden decor, friendly service and sensational coffee. There's also a tranquil pond in the back for taking a breather while sipping on that latte.